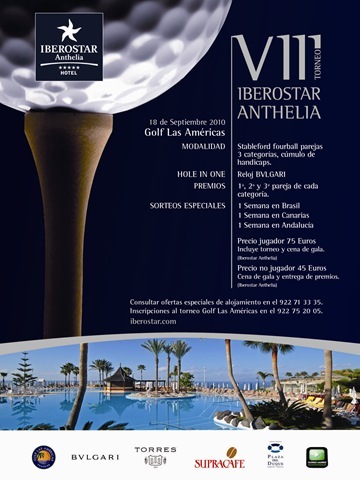 An individual stableford competition with three categories. Just thought I would take my camera and take a few shots of Costa Adeje golf course as I am playing here with Club Amigolf on 10th April 2010, also to have a look at the overall layout and condition. 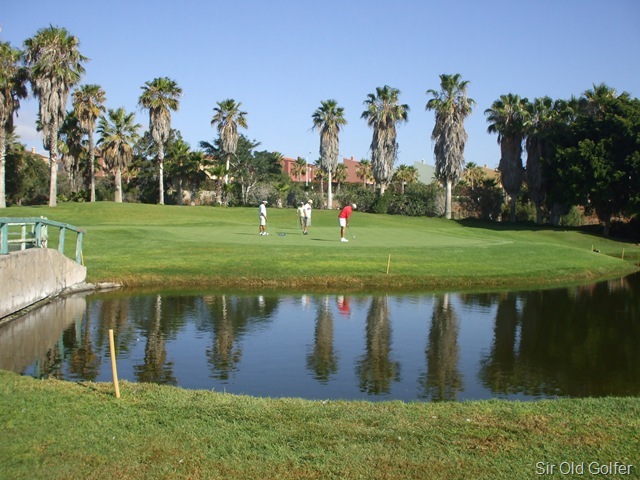 Last year Costa Adeje Golf hosted the Tenerife Ladies European Tour event to great success and has more recently been the venue for a Rod Stewart and Elton John concerts. The director Mr Paul De Sterck was more than helpful giving me access to all areas and supplying me with a buggy to get round the course. The course is moving into low season after a very busy winter but it was surprisingly busy on the day I visited. The course I must say was in fantastic condition and the greens have held up well over winter and were lightning fast, as was commented on by some of the players I spoke with that day. I must also add a comment on the buffet lunch, which for research purposes only I just had to try, It’s an all you can eat set up with a large salad bar with everything you could expect including smoked salmon to a grill area with chicken, steak and pork followed by the most delicious sweets. It was honestly some of the best food I have had at a golf club and for a set price.The lunch service on the Terrace was full with many non golfers taking advantage of the fine food on offer as the restaurant area is open to the public but the dress code must be observed. I am immensely looking forward to Saturdays competition and Amigolf have negotiated a special price for members to include green fee, buggy and the buffet lunch…will my waistline cope ? …you bet it will. 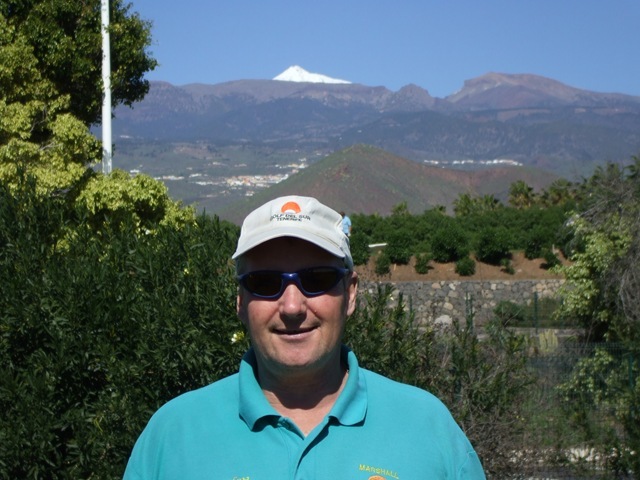 Dougie (the Scot’s marshal/Starter) known to many of golfers who have played Golf Del Sur Golf course, has just returned to work today after a new hip operation which he had some 9 weeks ago here in Tenerife. Still in a little discomfort but keen to get back to work he was back on the tee at 8.00am this morning. Must be us Scot’s were made from girders as it says in the Iron Bru advert. Nice to see you back Dougie……. 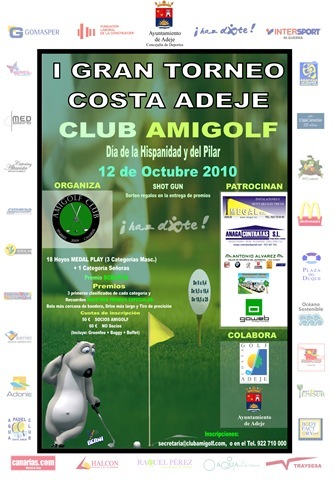 Coming up in February 2010 here on Golfing Tenerife …. 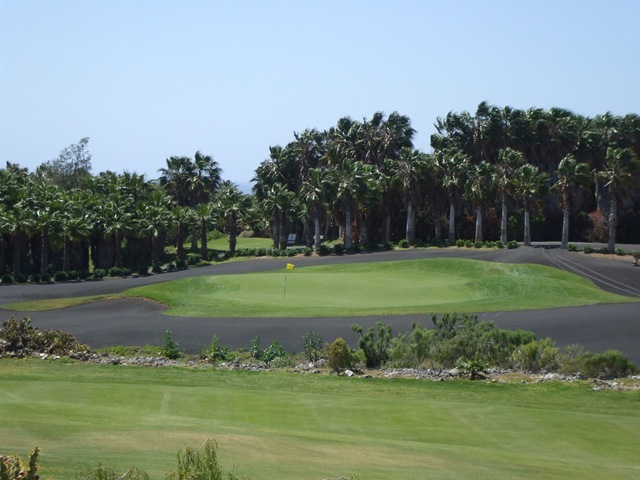 I have some exciting things lined up this February here on Golfing in Tenerife…..starting with an interview with a long established golf pro on the island who is going out of his way to accommodate me with some tips, help and pictures. 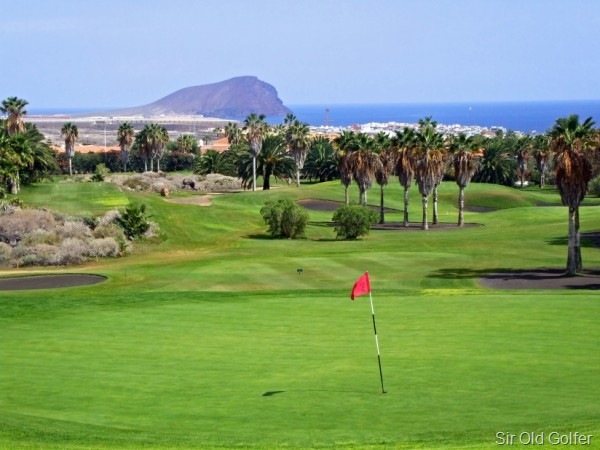 We have a full golf course review of one of the islands top courses with beautiful pictures and an interview with their general manager on how he see’s the future of Golf in Tenerife, which should be interesting. On the restaurant review side, I have a new restaurant reviewer for the south of Tenerife and I have promised to do a review myself on a local restaurant that we use on a regular basis…Well they promised me a free beer !